The world's capital and one of the most fascinating cities you will ever visit. Simply enjoy, as you sail past liberty Island, with a backdrop of the worlds most famous skyline. The pretty waterfront capital of Hamilton has an effortless elegance. Britain's oldest colony, formed by seven Gulf Stream-warmed Atlantic islands linked by bridge and causeway, forms a picture-book setting of pink sand beaches & pastel-coloured colonial-style houses. With amazing two-tone lakes and a stunning lush landscape, the Azores are somewhere you will need plenty of camera film. 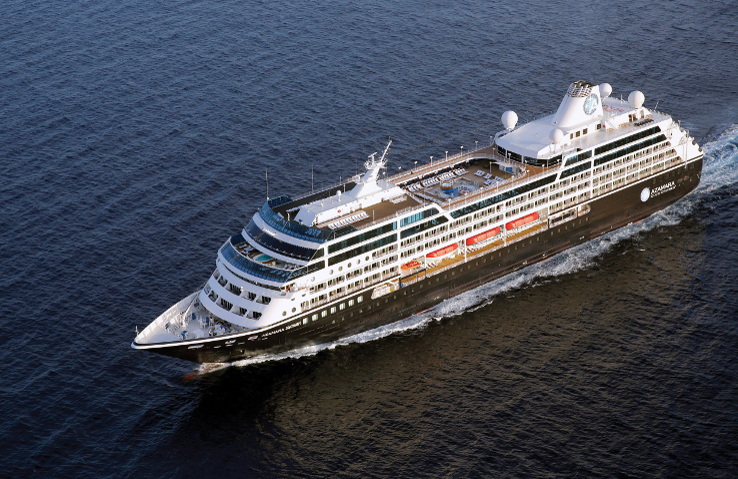 Fantastic service aboard Azamara Journey. Staff seem genuinely happy and are all very personable as well as extremely helpful. 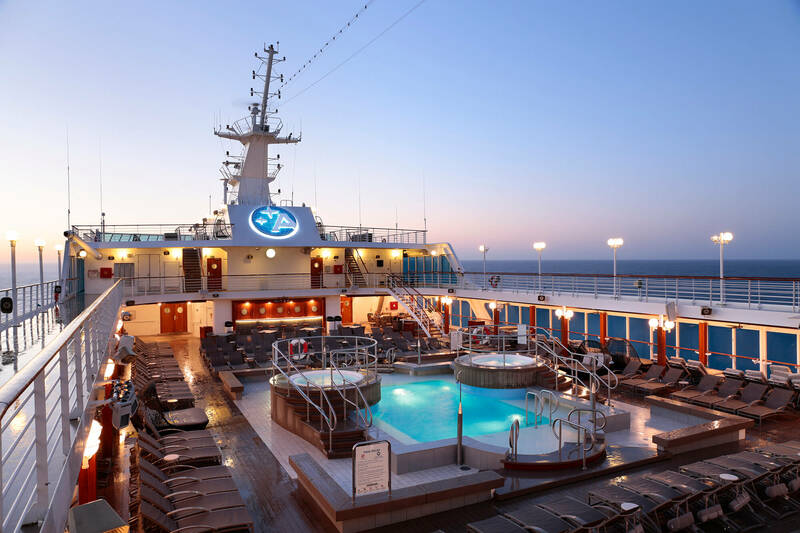 The cruse visited Santiago de Cuba, Grand Cayman, Cienfuegos and Havana. 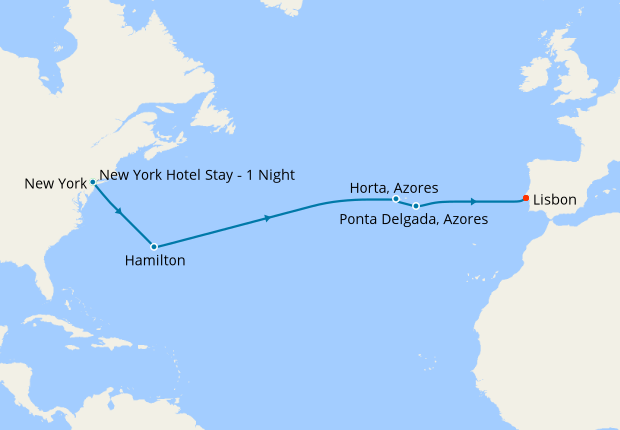 It was billed as “destination intensive” and included overnights in port, but in most cases left port at 6am which gave very little extra time for sightseeing compared to any other cruise. We liked the small ship and informal atmosphere, relaxed dress code etc. Onboard entertainment was perfectly sufficient although did not compare to that on much larger ships. The enrichment lectures were very disappointing as the barely related to the destination at all, and the presenters both seriously lacked in presentation skills! We had an inside cabin which was exactly what we needed, the bed was extremely comfortable and the cabin quiet and dark. The only problem was waking up in time for breakfast! Very friendly ship, liked the captain doing his rounds at all and any time of day/night. Ship food to very high standard. Ship excursions very expensive. Ship beginning to show its age. Embarking and disembarking very smooth.